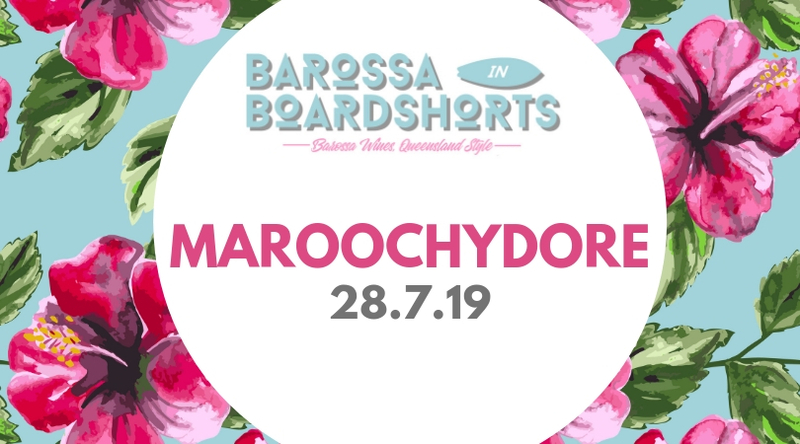 One of our most popular events in 2018, we return to the iconic Maroochy Surf Club for a Sunday afternoon of fun and frivolity. With stunning views over the Pacific ocean, there could be no more iconic backdrop to round off this year’s series. You’ll enjoy incredible wines from 20 of Barossa’s finest winemakers to match the incredible views – what better way could you think of to spend a Sunday afternoon on the Sunny Coast?